Video Camera Operator Filmed. Isolated On White Background. Stock Photo, Picture And Royalty Free Image. Image 35441110. 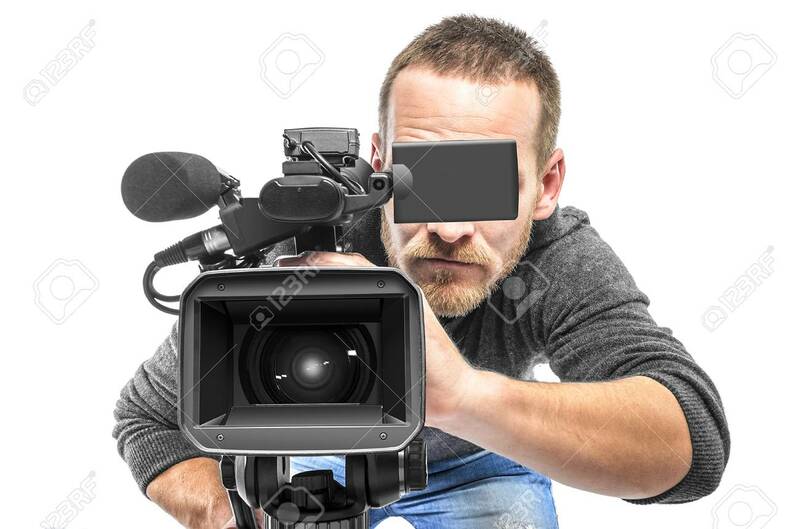 Stock Photo - Video camera operator filmed. Isolated on white background. Video camera operator filmed. Isolated on white background.